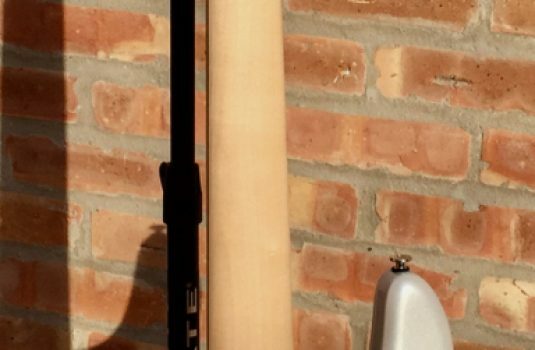 DOOV – WAH – SAWN – try it , it’s easy ! 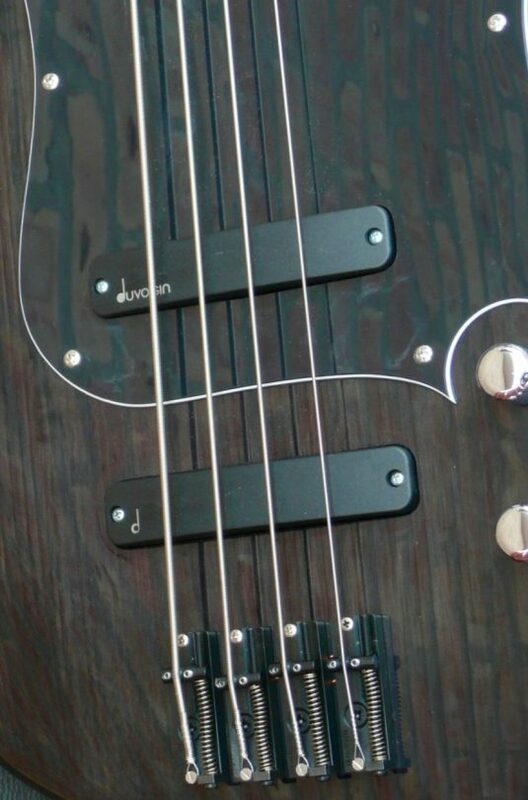 Think French , though Duvoisin Guitars is actually located in Switzerland , which as a country is a German French Italian mix. 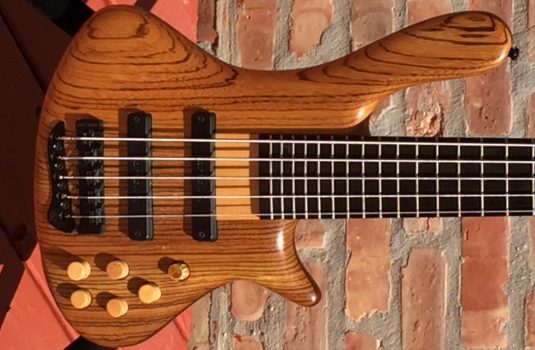 Duvoisin Guitars are founder Jacques Duvoisin and his son Giulles, A third, but no less important part of the team is Gerald Huguenin , who designed the proprietary preamp and pickups used on Duvoisin basses. 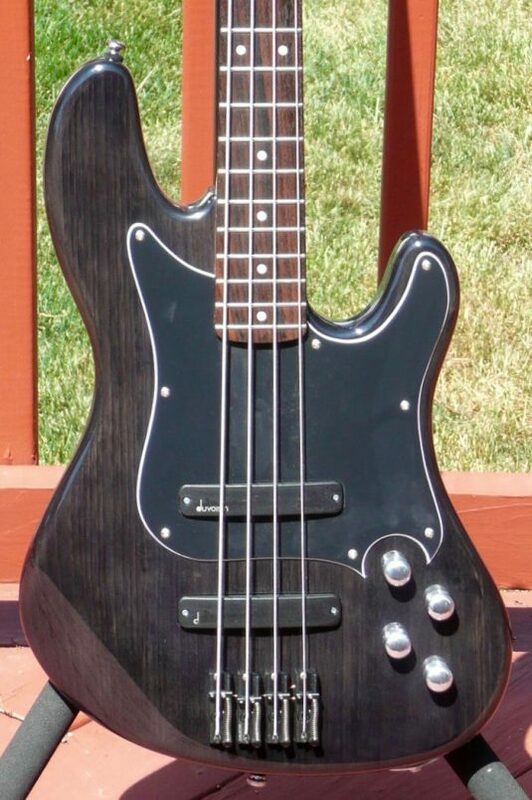 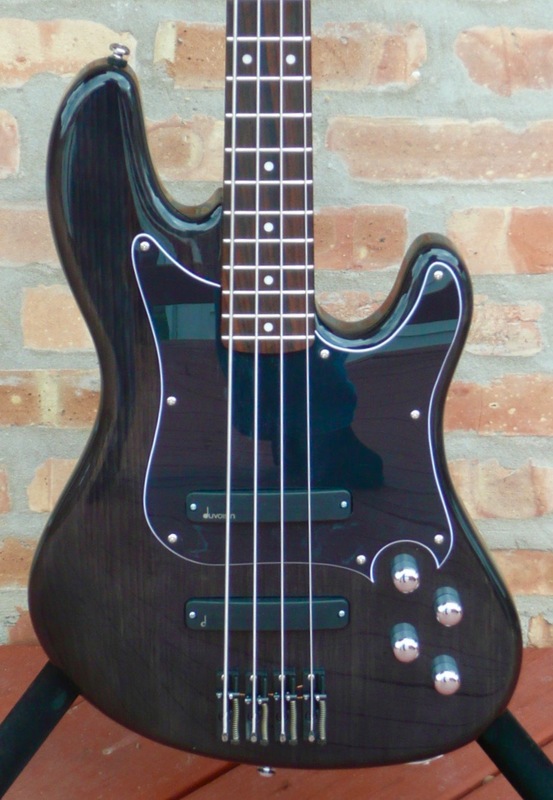 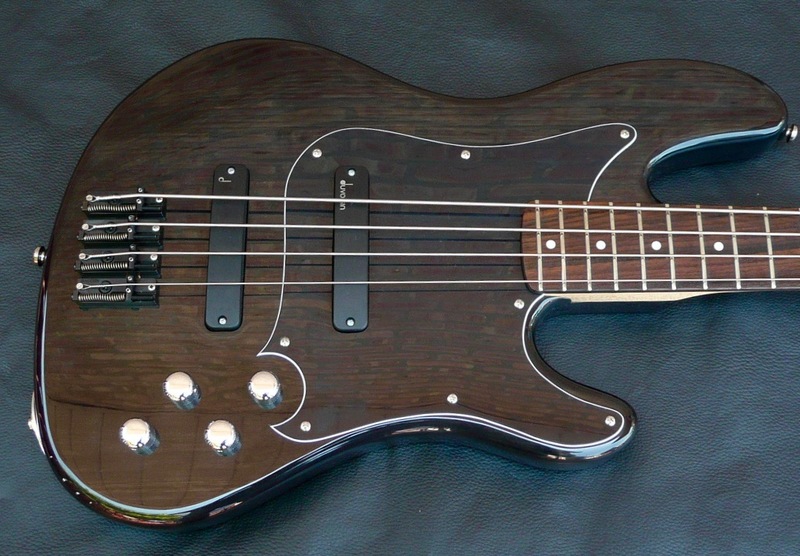 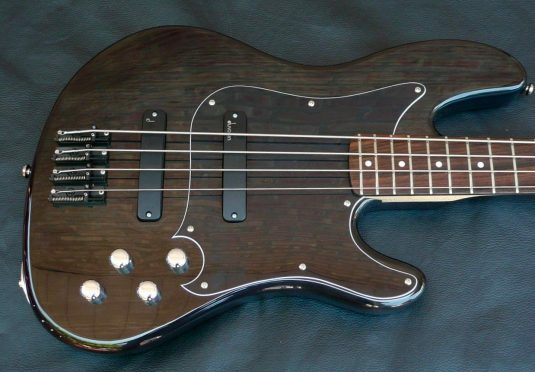 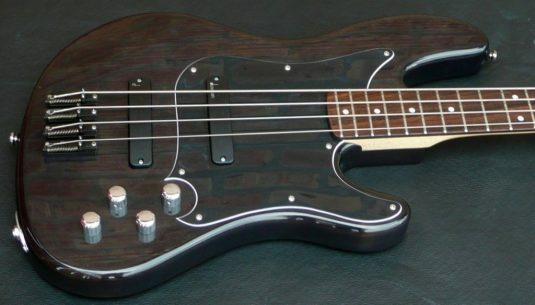 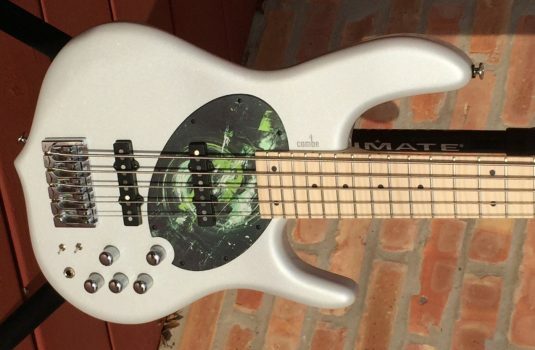 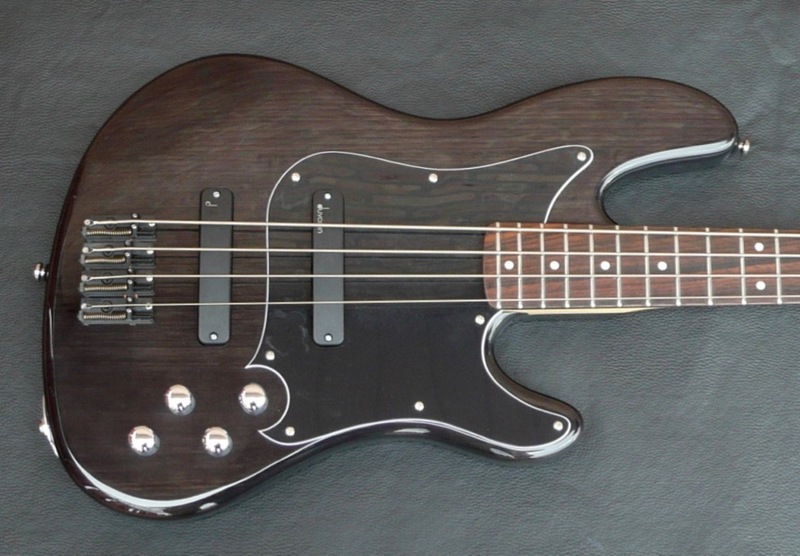 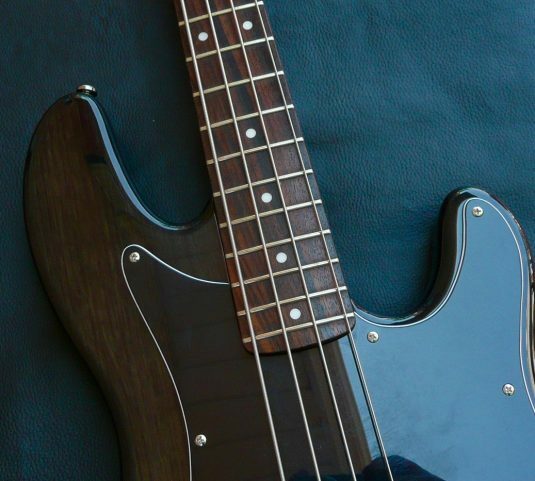 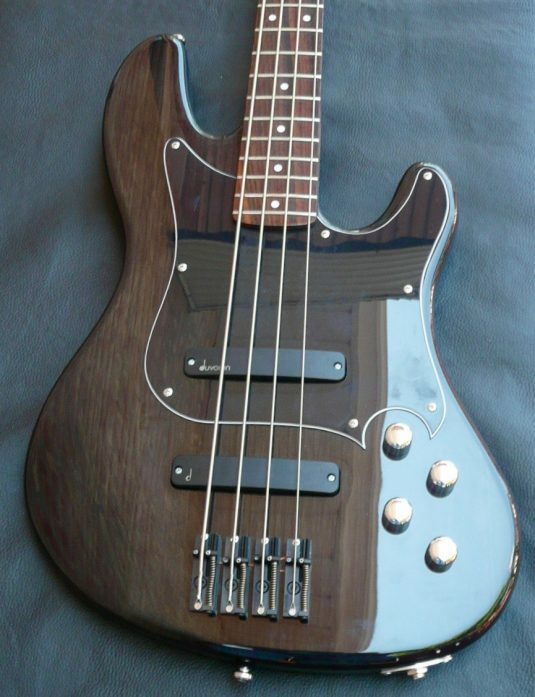 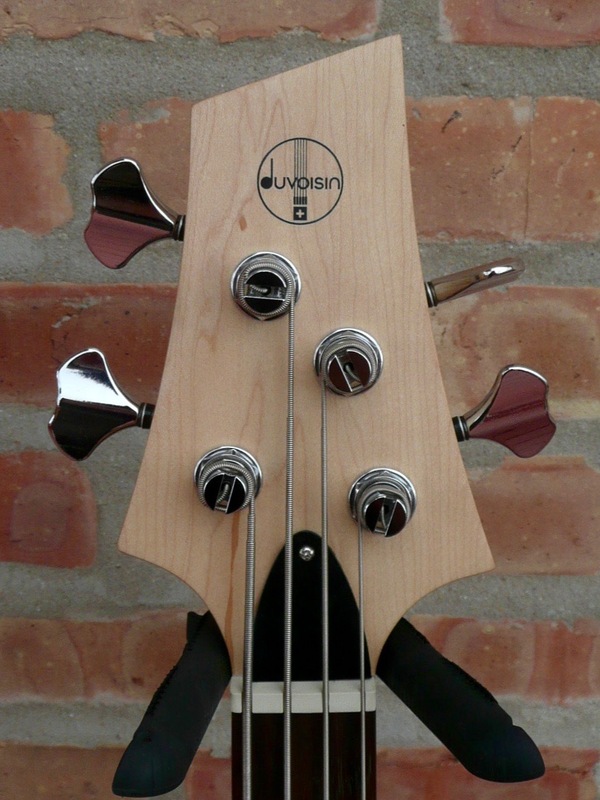 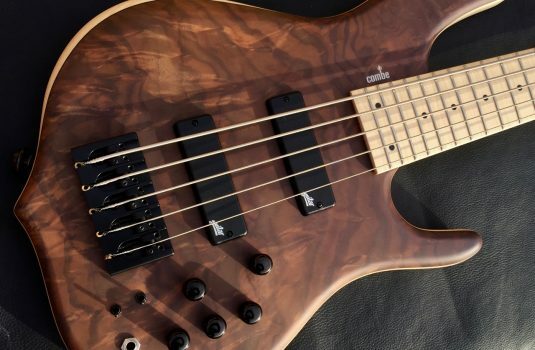 Our first bass is the Standard model, which you see here. 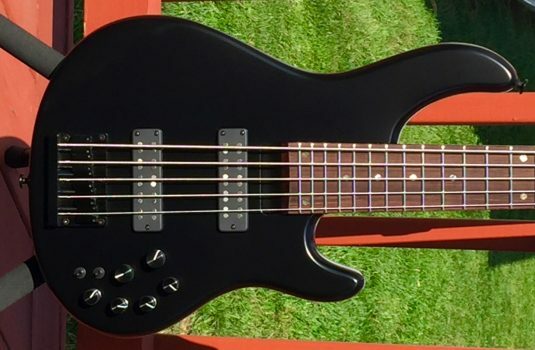 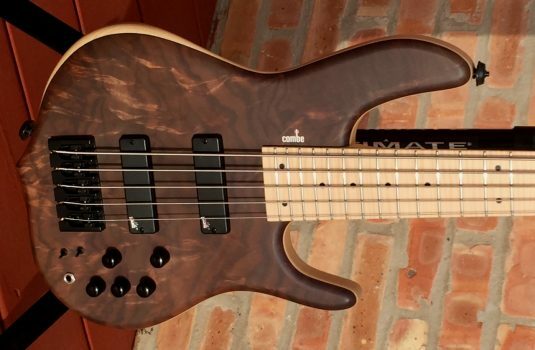 The bass plays very well, and the sound is strong, rich , powerful.